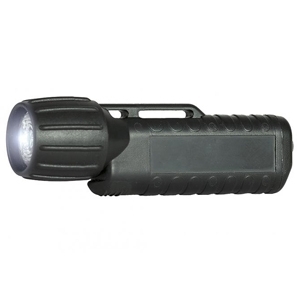 WHEN OUR CUSTOMERS DEMANDED A FLASHLIGHT WITH SUPERIOR LED TECHNOLOGY THAT WAS ALSO LIGHTWEIGHT AND AFFORDABLE, UK CONSTRUCTED THE 3AA eLED CPO. 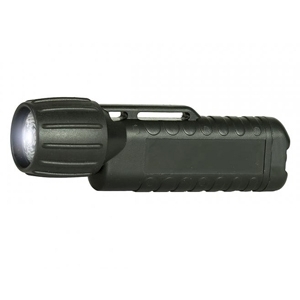 It is the most compact light in its class, so it can go anywhere you go, via pocket, belt pouch, or helmet clip. It features an entirely waterproof design for all weather use. Certified for use in hazardous locations - rated intrinsically safe.